Fort Myers customer on 6/3/2012 had a local country club where the food service manager said the room off the kitchen was going to have the carpet replaced. Customer came to us at Excel Cleaning & Restoration Supplies and said he wanted to try something new and try to “wow” the customer. 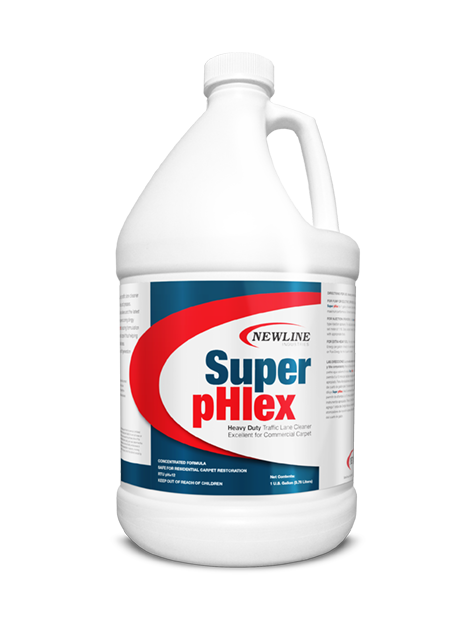 He purchased 1-gallon of Super pHlex Traffic Lane Cleaner and pHire booster and this is what he ended up with. The customer was completely blown away!! Take a look at all of our presprays.